a person reaching young adulthood around the year 2000; a Generation Yer. A recent article by Jonathon Smoke on Realtor.com emphasized the next big real estate shift. 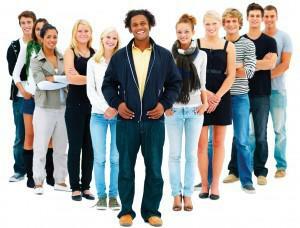 Many of us have heard good and bad about the Millennial generation. Well, recently there has been a growing number of established millennials who are beginning to buy homes and hold more secure and stable income. 1. Millennials Are Moving On Up. Today, out of 90 million in this age bracket, 20 million are heading up households. 2. Millennials Are Starting Families. A large portion of this generation are buying homes because of family growth either by marriage or children. 3. Cost of Education Will Pay Off. 70% of student loans are below $25,000. This number is manageable as income and employment opportunities increase. This group is being called a New Economic Force.